Who said education is boring? 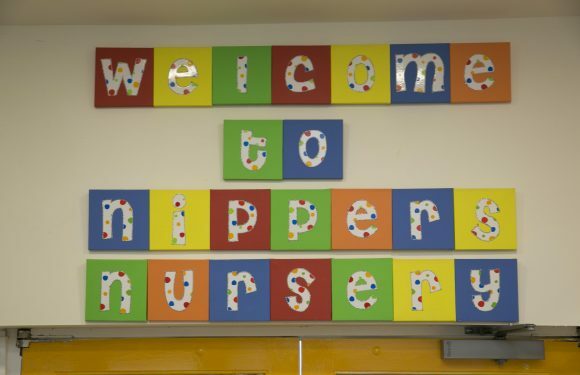 Nippers Nursery in South Queensferry has been open since 1992 providing professional flexible childcare for working parents in the local area. We care for children from 3 months to 5 years, we have recently expanded into the area of Kirkliston. Marie Munday, owns the nursery and runs the daily operation with her sister Janice Robertson who is the nursery manager. We also have room supervisors for each area. Working together with all our experienced staff we deliver excellent quality childcare ensuring all the correct policies and procedures are followed and the National Care Standards are delivered. Our managers have been working in childcare for a number of years and have a wealth of experience in this sector..
Our vision at Nippers Nursery is we believe every child, family and member of staff matters. We strive to work in partnership, to enable everyone to achieve their true potential and to ensure a high-quality inclusive service is provided. Our values underpin all that we do at Nippers Nursery, they inform our vision, strategic development, policy, provision, practice and research. Nippers Nursery have a care plan which focuses on your child’s individual health & Wellbeing needs. Acknowledging your Child’s individual needs and planning how your child will be supported seamlessly through their time at Nippers. 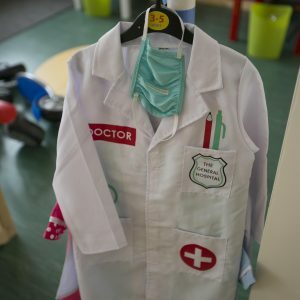 This plan is a direct result the Scottish Government GIRFEC (getting it right for every child) strategy which enables health, education and care professionals to liaise to ensure your child’s needs are met in the manner which best suits you and your child. We will review the plan every six months, in consultation with nursery staff, other professionals if required, your child and you. We base it upon the wellbeing wheel this relates to how your child if affected by the following aspects Safe, Healthy, Achieving, Nurtured, Active, Respected, Responsible & Included this can also be known and seen as the SHANARRI. Based on an 8 hour day. A non-refundable £100 deposit is required to secure a nursery place. We care for children from 3 months to 5 years, we have recently expanded into the area of Kirkliston. The children are encouraged to realise the difference between right and wrong, they are praised for good behaviour.